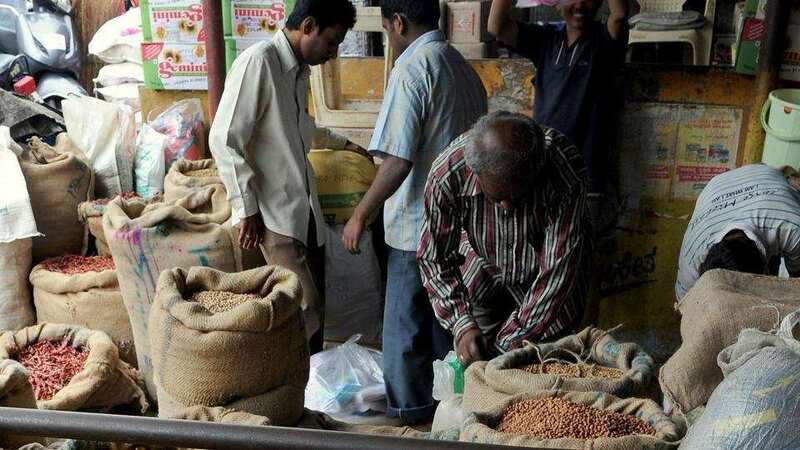 Retail inflation declined from 2.19 per cent in December last year to 2.05 per cent in January this year, according to the data released by the Central Statistics Office (CSO) on Tuesday. The CSO figures show acceleration in factory output in December 2018 over the previous month. The factory output in December was recorded at 2.4 per cent compared to 0.5 per cent in November 2018. The Index of Industrial Production (IIP) for the month of December 2018 stands at 133.7, which is 2.4 per cent higher as compared to the level in the month of December 2017.